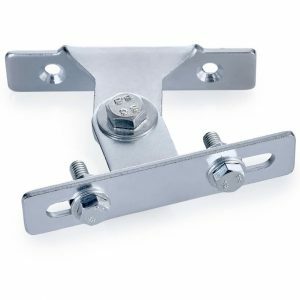 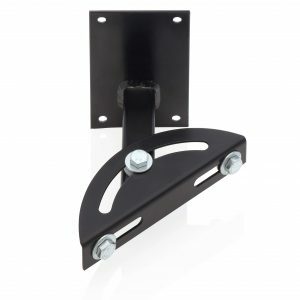 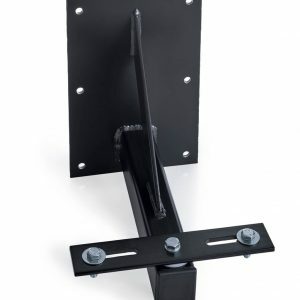 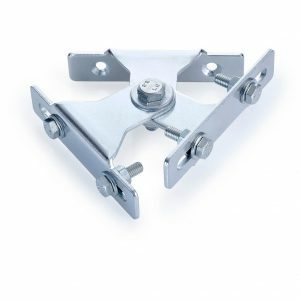 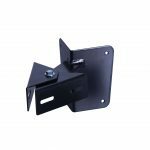 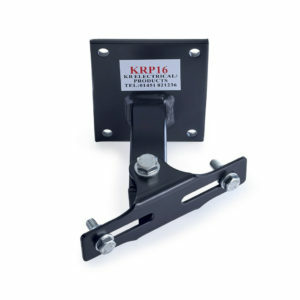 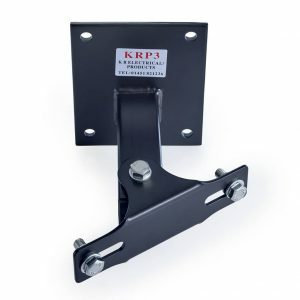 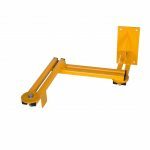 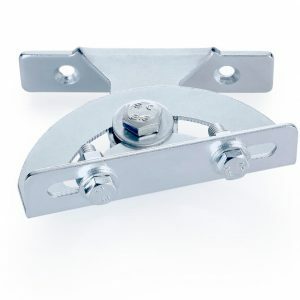 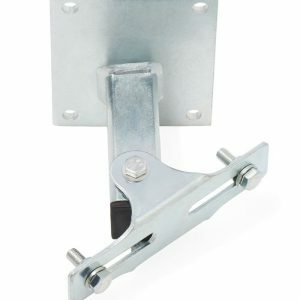 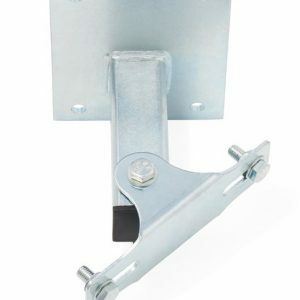 KR Products manufacture and supply an extensive range of wall mounted brackets. 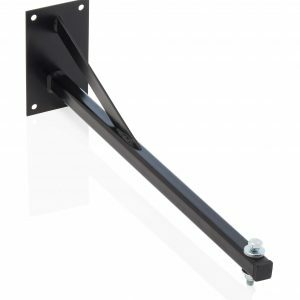 They are all designed with a swivel feature that allows horizontal adjustment to direct light where required. 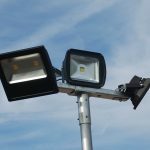 They are universal brackets and as such are suitable for floodlights from a small 10W LED up to the more heavyweight 200W induction fitting. 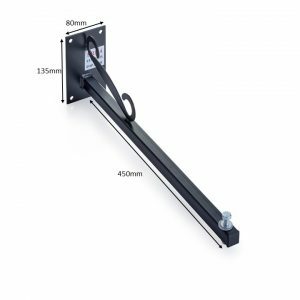 For more information and specifications, see each product in the range by clicking the links below.